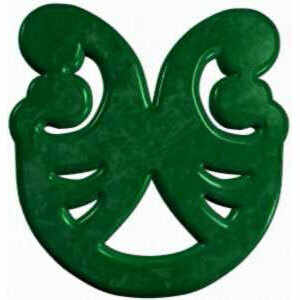 Te Tiriti o Waitangi / the Treaty of Waitangi was not signed by our Hapū. 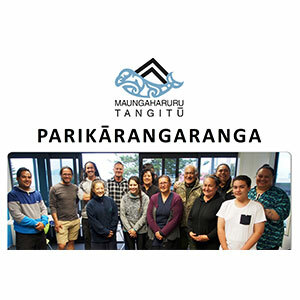 Our Hapū acknowledge, nevertheless, Te Tiriti o Waitangi and value the possession of our lands and taonga as guaranteed in the second article of the Treaty. For generations, our Hapū have sought redress for the many breaches of the Treaty by the Crown. We have made claims, petitions, submissions and taken legal action to seek redress for Treaty breaches. 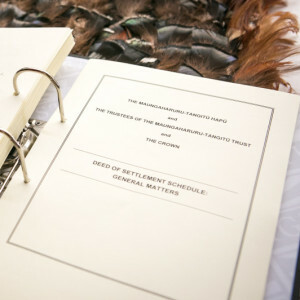 Our Hapū have filed various claims with the Waitangi Tribunal, to have our grievances heard, reported on and acknowledged. 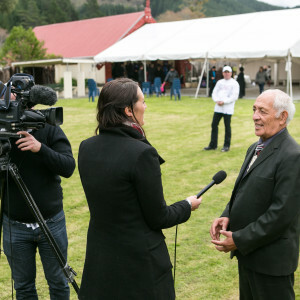 Led by Te Otane Reti, members of our Hapū were a part of the Wai 55 claim, which was lodged with the Waitangi Tribunal in 1988. This claim dealt with Te Whanganui-ā-Orotu, the Napier Inner Harbour, and addressed the rights and interests of Ngāti Tū and Ngāi Te Ruruku, and other hapū with rights and interests in Te Whanganui-ā-Orotu. The original Wai 299 claimants were Bevan Taylor, Gerald Southern, Arona Rangitere Taurima, Fred Reti, Rere Puna, Heitia Hiha, and Tania Hopmans. 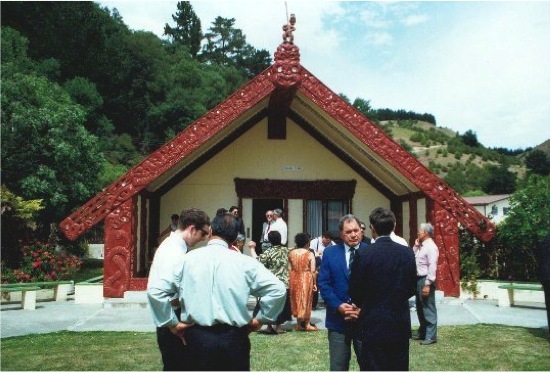 The Hapū of Ngāti Tū and Ngāi Te Ruruku were also a part of the Wai 400 claim, which was lodged in 1993 and covered the former Ahuriri block, which was one of the three early Crown purchases in Hawke’s Bay arranged by Donald McLean in 1851. 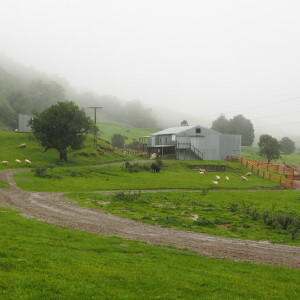 One of our Hapū, Ngāi Tahu, also had claims to the lands within the Mohaka Block, Wai 119, which was also one of the early Crown purchases in 1851. 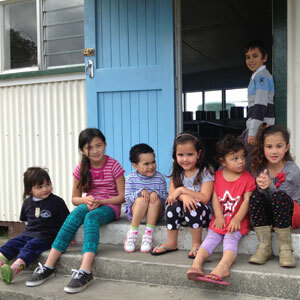 The Wai 119, 299 and 400 claims were heard by the Waitangi Tribunal as part of the Mohaka ki Ahuriri Inquiry, Wai 201. Our Hapū were also part of the Wai 692 claim, which was lodged in 1998 and raised matters in relation to Napier Hospital and health services with both historical and contemporary aspects. 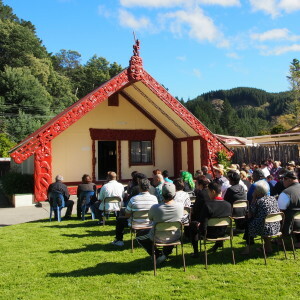 The Waitangi Tribunal Inquiry into Te Whanganui-ā-Orotu took place between 1993 and 1994, and the Tribunal reported in 1995. Te Whanganui-ā-Orotu was the estuarine lagoon which formerly occupied a large area north and east of Napier until the time of the Hawke’s Bay earthquake in 1931. 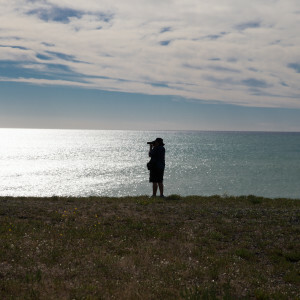 The estuary was a vitally important fishing and resource-gathering area for our Hapū and we made continued efforts to protect our position regarding the lagoon. The claim related to the loss and despoliation of the lagoon and its islands, which our claimants argued was our taonga over which we have rangatiratanga and which, but for statute law, rightfully belongs to us. Our claimants argued that we had never sold the lagoon or its islands, but the Crown had taken them by asserting that Te Whanganui-ā-Orotu had been included in the Ahuriri purchase of 1851. The Tribunal agreed that the claim was well founded and made a number of recommendations for remedies. 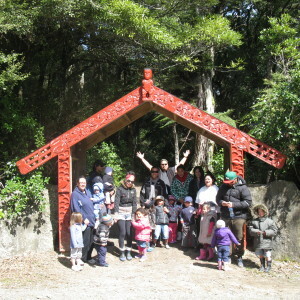 Our Hapū have agreed that our claims to Te Whanganui-ā-Orotu will be settled by another group mandated by our Hapū and others, and recognised by the Crown. 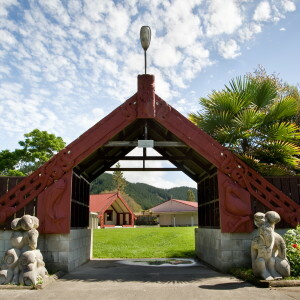 The Waitangi Tribunal Inquiry into the Napier Hospital and Health Services claim was included in the Mohaka ki Ahuriri inquiry and took place between 1998 and 2000. The Tribunal’s Napier Hospital and Health Services Report was released in 2001. 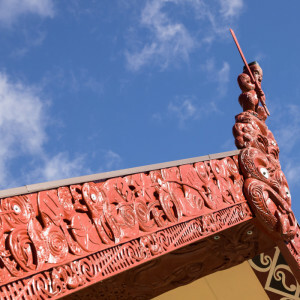 The claim related to the Crown’s obligation to provide for the health and wellbeing of Māori and to honour a promise to provide health and hospital services from a particular site. The contemporary aspects of the claim included the regionalisation of Hawke’s Bay hospital services to Hastings and the closure of Napier Hospital. 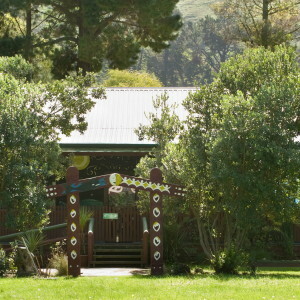 The Tribunal found in regards to the contemporary aspects of the claim that the claimants’ concerns were well founded and recommended the establishment of a bicultural community health centre. A Deed of Settlement of the contemporary aspects of the claim was signed on 3 October 2008. Our Hapū have agreed that our historical claims regarding the Napier Hospital and health services will be settled by another group mandated by the Hapū and others, and recognised by the Crown. 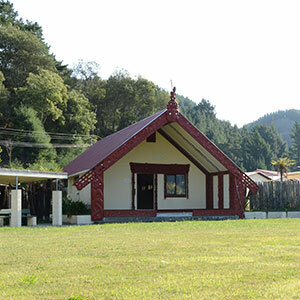 The Waitangi Tribunal Inquiry into the Mohaka ki Ahuriri district took place between 1996 and 2000. 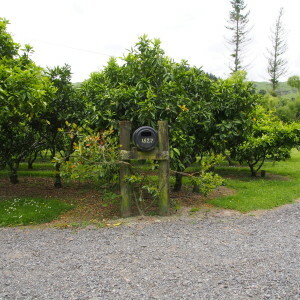 The first hearing was held at Tangoio Marae. 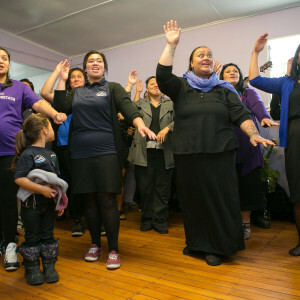 The Wai 299 claimants stated that our claim was “primarily a raupatu grievance.” We expressed the position that, “[t]he evidence for the claimants has shown that ultimately the principles in the Treaty were to be subordinated to the self-interest of the Crown’s policies for colonial settlement as well as the personal interests of its members of government.”. 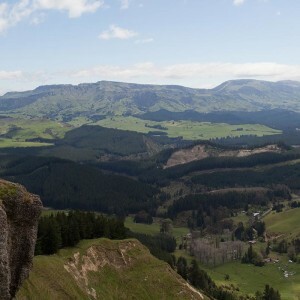 the Crown failed to make adequate efforts to halt Māori depopulation and improve the health and living standards of our Hapū to standards equal to that of Pākehā. 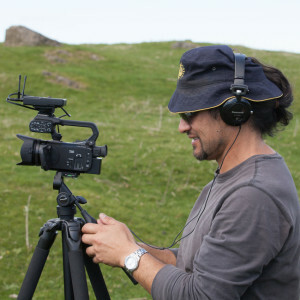 The native land legislation imposed a revolution in Māori land tenure that seriously undermined the social, political, and economic structures of customary Māori society. The Tribunal recommended that the Crown and claimants negotiate for the settlement of the claims in light of its findings as to breaches of the Treaty and that our claimants’ current views must be taken into account. 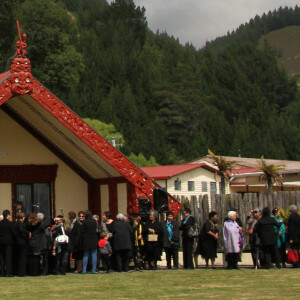 The Tribunal also commented that it should be taken into account that the Mohaka-Waikare raupatu claimants (including our Hapū) have never been compensated as have others suffering confiscations in other districts, who were then able to put monies towards social and economic advancement of their hapū/iwi. 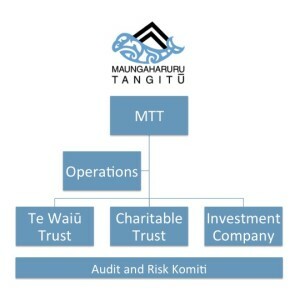 After the release of the Tribunal report, Maungaharuru-Tangitu Incorporated (MTI) approached the Crown on behalf of our Hapū to begin negotiations. 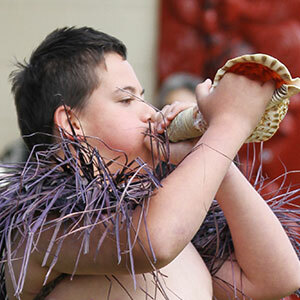 In 2008, our Hapū and Ngāti Hineuru were recognised as a ‘Large Natural Group’ by the Crown for negotiation purposes. 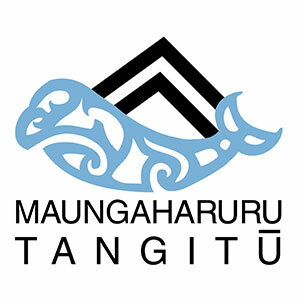 The Maungaharuru-Tangitū Hapū gave MTI a mandate to negotiate a deed of settlement with the Crown and submitted a Deed of Mandate dated 28 March 2009 to the Crown. 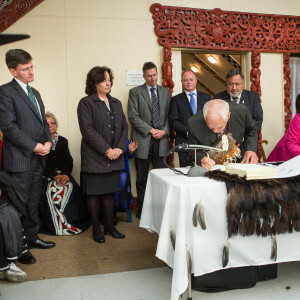 The Crown recognised the mandate on 20 October 2009.
by agreement dated 22 September 2011, agreed, in principle, that our Hapū and the Crown were willing to enter into a deed of settlement on the basis set out in the agreement. 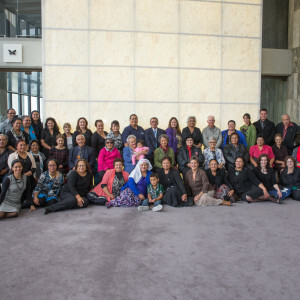 The agreement in principle was signed at Parliament by MTI and representatives of more than 100 kaumātua and other members of our Hapū who attended the signing. 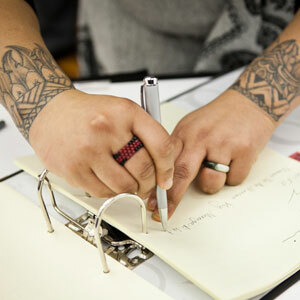 Since the agreement in principle, MTI and Ngāti Hineuru progressed in separate negotiations with the Crown. by a majority of 97.94%, ratified the deed and approved its signing on our behalf by the governance entity. The governance entity approved entering into, and complying with, the deed by resolution of trustees on 11 May 2013. The Deed of Settlement was signed on 25 May 2013.